◎ Elastic silicon plate, easy to clean and wear-resisting. 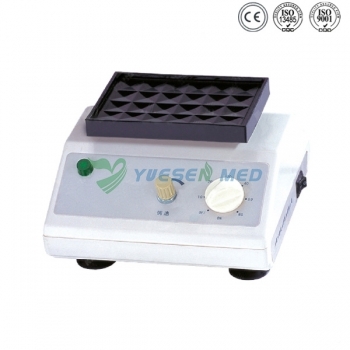 It can fit various kinds of cell culture plates. ◎ Adjustable knob design can ensure stepless speed adjustment, and constant run within 60min.